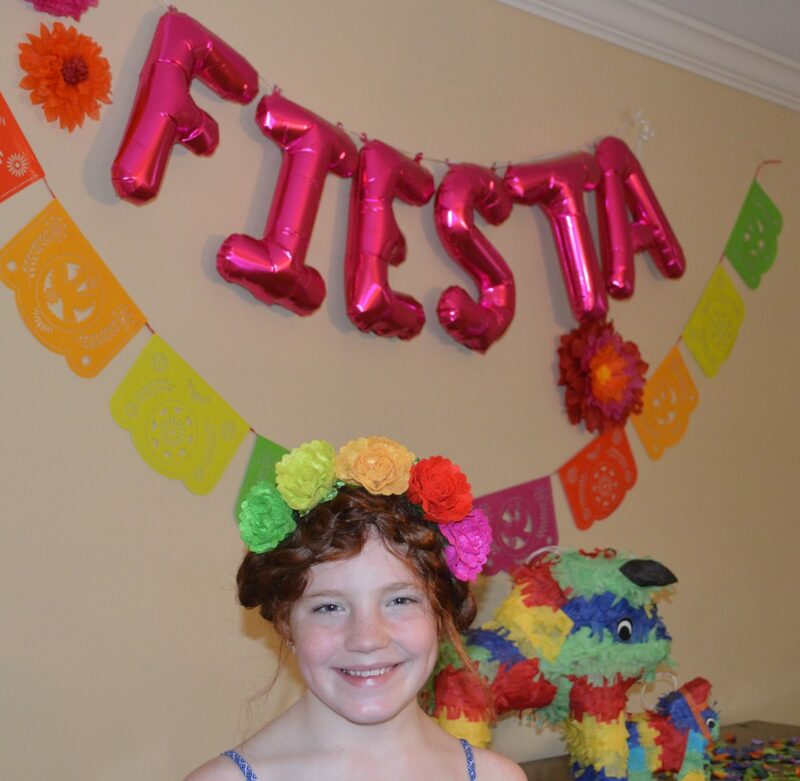 It’s a fiesta!!! Happy Cinco!! 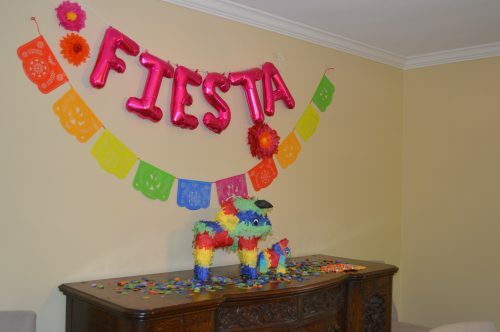 I found all of these cute decorations at Target and couldn’t help but throw a little fiesta! It’s super fun to be festive each spring and the menu items can be awesome! 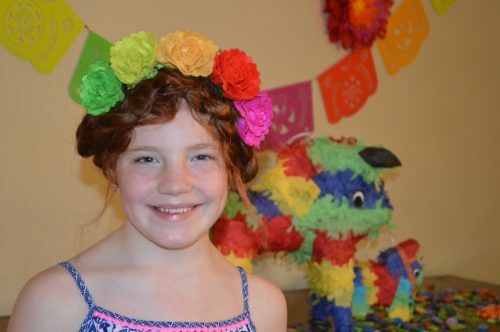 Harper and I are always smitten with Frida Kahlo and we decided a Frida inspired do was perfect for the occasion! This headband is so cute! 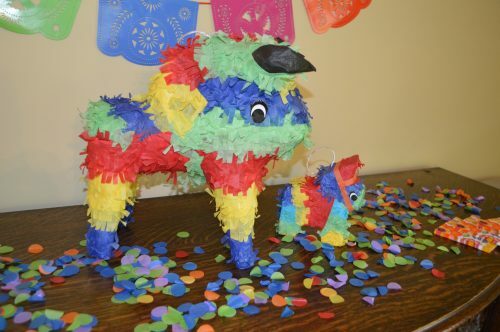 We loved these pinatas and the confetti was a fun touch! 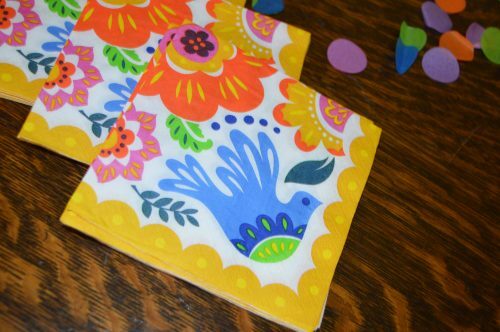 We thought these napkins were too cute too! 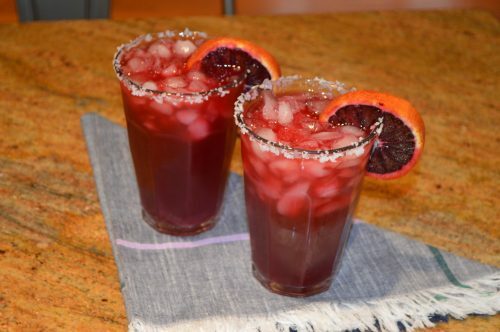 For the adults, blood orange margaritas are the best. This recipe is so yummy! 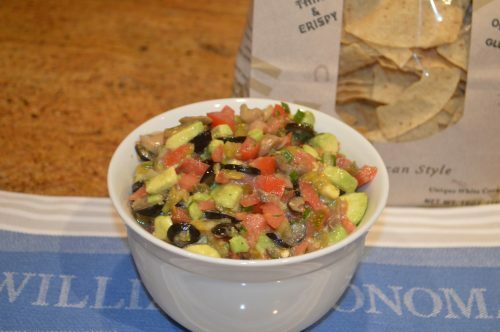 This avocado salsa is fresh and festive!